JDMbits: Brand New Original Subaru Impreza STi Bumper Covers! 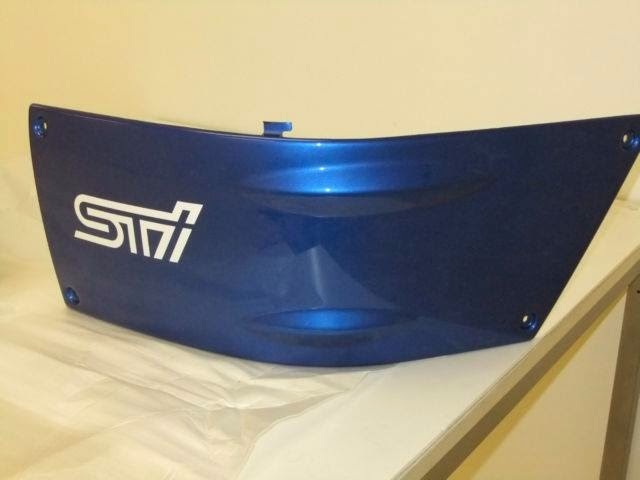 Brand New Original Subaru Impreza STi Bumper Covers! and have the original STi decals on them.